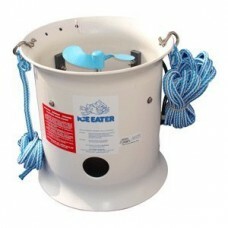 ICE EATER THERMOSTATNew Adjustable Thermostat. 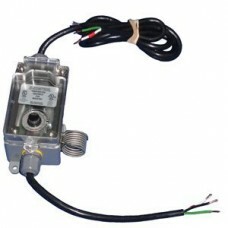 Temperature r..
ICE EATER THERMOSTAT - 220VAdjustable Thermostat. Temperatur..
3/4 H.P. 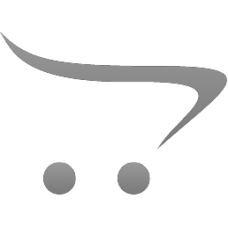 energy efficient high quality motor with 36 pounds ..